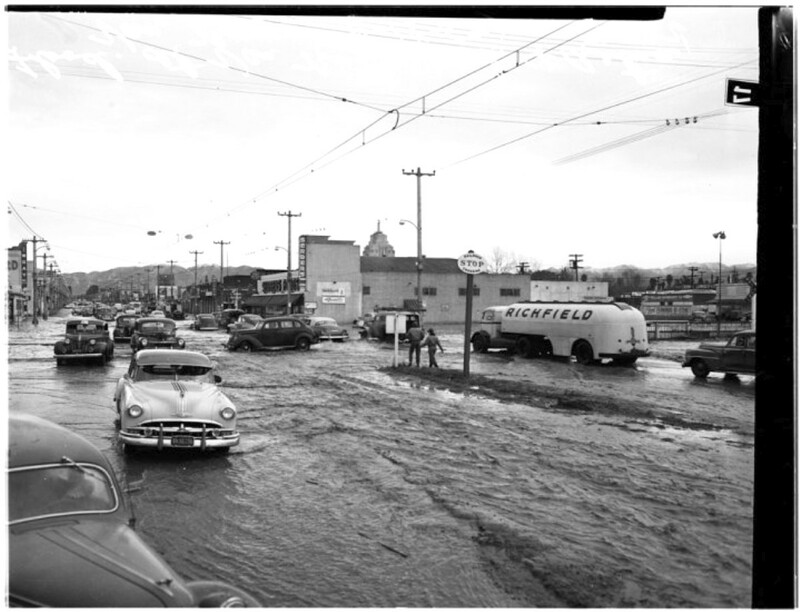 Vintage Van Nuys: Floods and Freeways. It’s incredible the valley was so devoid of trees back then. But I shouldn’t be surprised, and I guess that’s one good to have come from suburbanization. 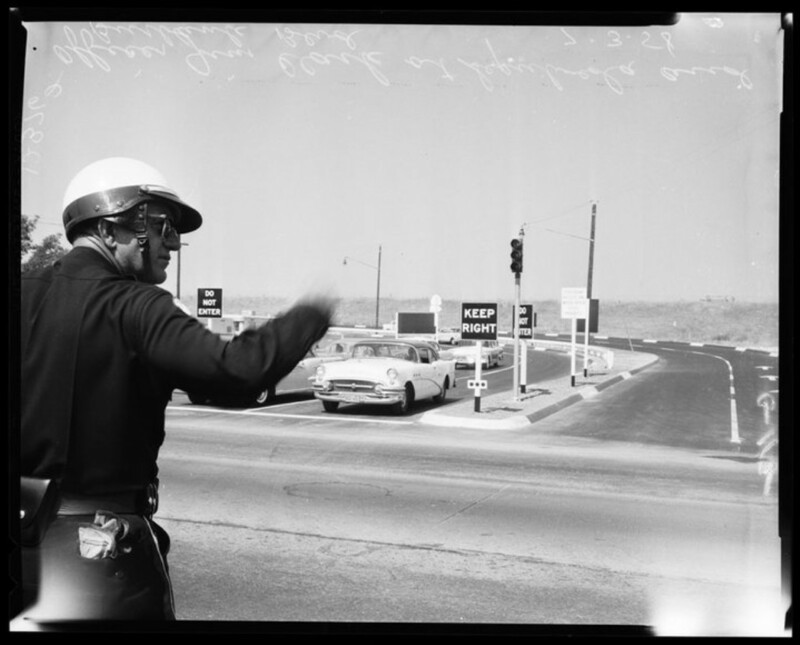 ← Richard Hilton’s Guided Walking Tour of Historic Van Nuys: May 8th.